Do you ever feel like you're constantly looking for something better? Each time I post photos of my skincare stash I get a lot of flack about how many products I have, but I can't help it! Nothing feels "perfect" to me, so the best results I find are from changing up products regularly. 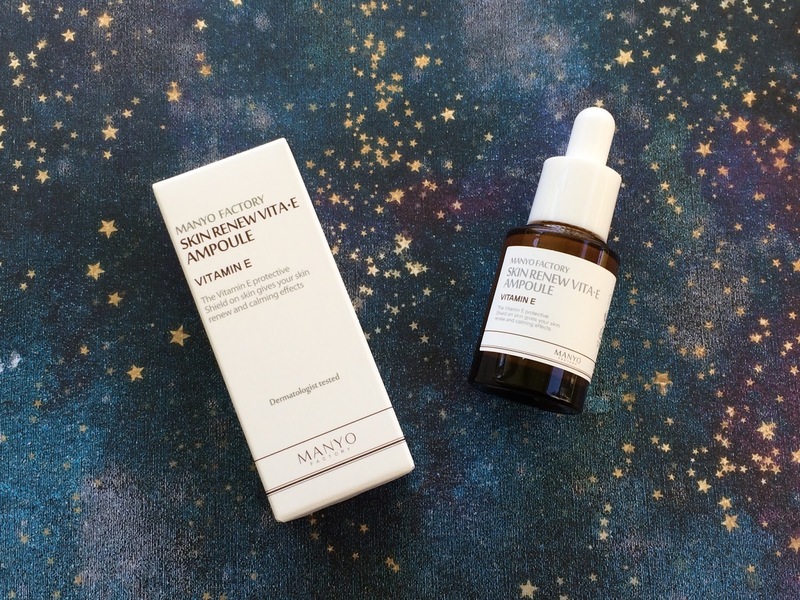 For the past six months, however, I've found one constant in my routine - the Manyo Factory Skin Renew Vita-E Ampoule.